BlogHome » CBD For Pets Blog » Why Are People Using CBD Oil For Animals? There are currently six states that have fully legalized marijuana and there are 19 other states that have legalized marijuana for medical usage. One thing that is often overlooked but is becoming more common is the use of CBD oils for animals. 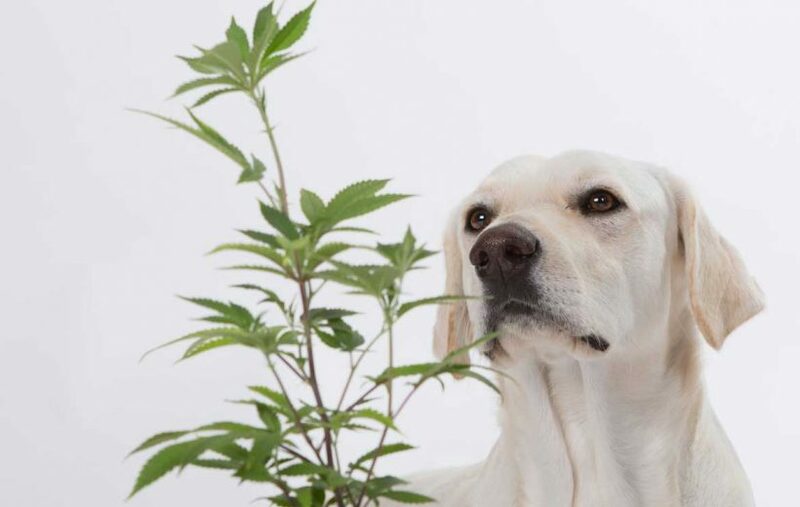 The use of cannabis to treat dogs has many veterinarians coming forward saying that the healing property of CBD oil can help animals. CBD oil is a non-psychoactive compound found in the hemp plant. The health benefits that CBD has on people are becoming a reality. Today I am going to outline the positive results many pet owners are experiencing when giving CBD to their beloved furry family members. 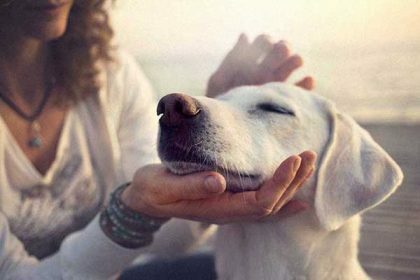 Many pet owners have stated that CBD is useful when it comes to helping your dogs relax. Examples include situations where they may experience anxiety, fear from thunderstorms and fireworks as well as long distance car trips. Many veterinarians have come to find that cannabis oil helps dogs deal with joint pains that they tend to suffer from as they get older. Healing properties of this oil for dogs work for other problems such as digestive issues, inflammation, seizures, fatty tumors, arthritis, cancer, chronic pain and more. 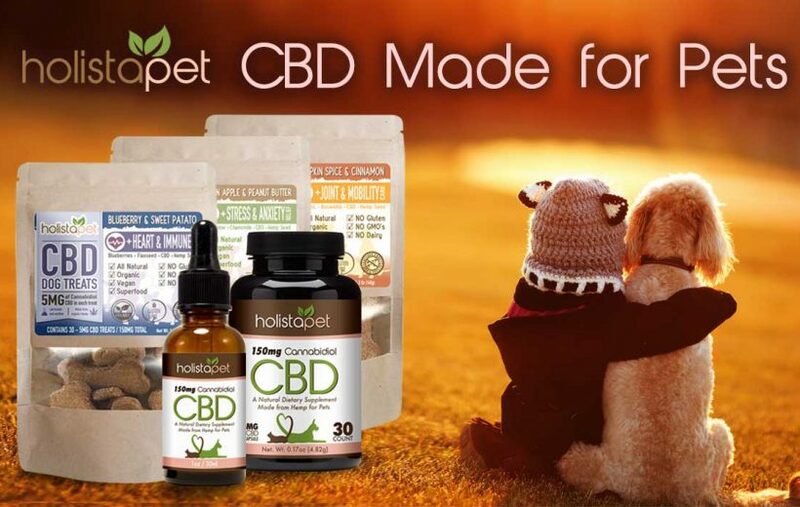 A wonderful prospect of using cbd oil for dogs is that it can help your dog get off synthetic drugs (NSAIDS: Nonsteroidal anti-inflammatory drugs) which can carry a long list of side effects . CBD may either replace the conventional drugs or help you give your dog lower doses. It is important to be aware that Hemp CBD oil is completely different from Cannabis oils. The difference is, is the fact that Hemp oils do not contain any active THC (less then 0.3%). THC is the psychoactive property of marijuana. Giving your dog Cannabis oil or oils that harness THC could possibly have negative side effects to your pet. In other words your pet can get high or intoxicated!! So how exactly do you choose which type of oil to use for your pet? First of all, you will need to realize that not all CBD oils are the same. They can have different amounts of active CBD and can go through different processes in creating the medicine. 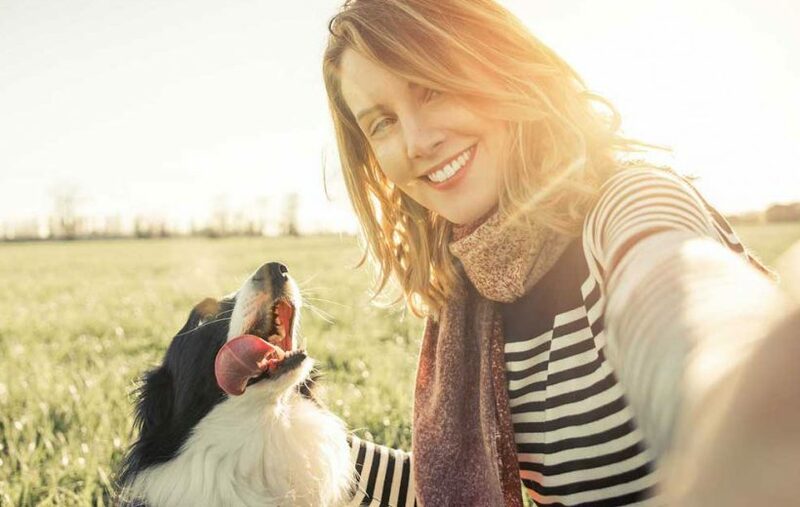 Here are a few tips to follow when you are looking for a good vet CBD oil for your dog. To begin with, you will want to purchase an organic oil. All non organic oils may have such things as fungicides and pesticides within them. Don’t try to go for the cheapest oil you can find. Go for high quality full spectrum CBD oil. Lastly, we suggest get a good concentration of CBD in a tincture form so it is easier to deliver by dropping it on your pet’s food/water or directly in their mouth. With a good dropper bottle you can adjust your dog’s dosage drop by drop until the desired dosage amount is reached. 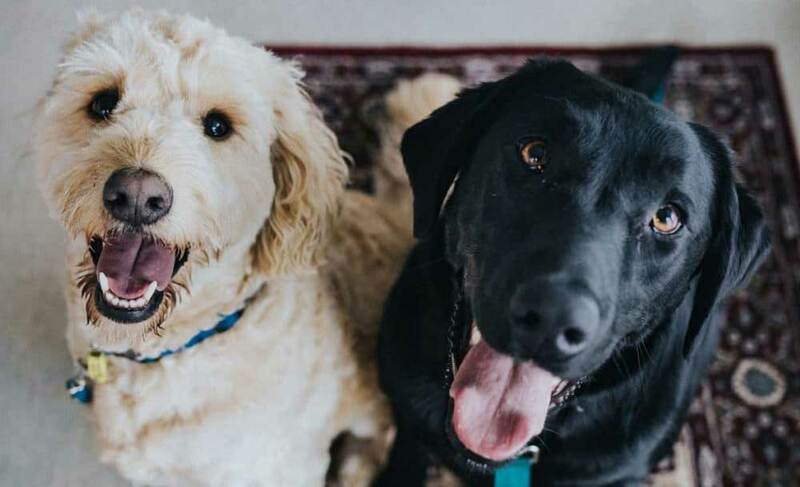 CBD oil for animals is a fairly new medicine but it has been proven to help dogs around the world with very little known side-effects. We suggest you browse our website for more information and options that are available to you and your pet! Whether you purchase from us or another brand, it’s important that you review the dosages available. 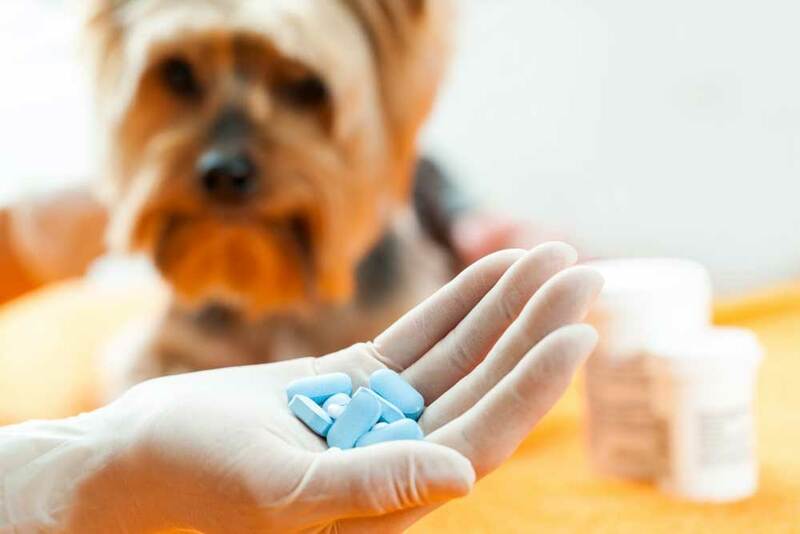 Making sure that you purchase the appropriate amount of CBD, and that the active CBD amount per dosage is sufficient for you pet, is important to avoid spending more than you should.